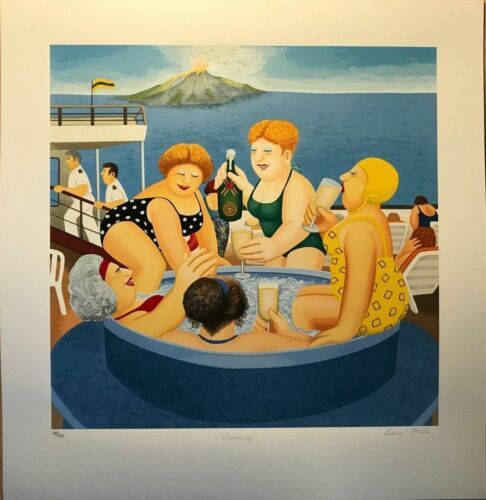 BERYL COOK "Cruising" Pencil Signed SERIGRAPH MINT CONDITION Limited Ed. 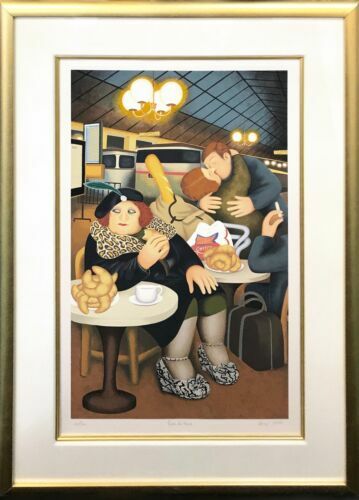 Beryl Cook lithograph signed and numbered lithograph "Taxi." 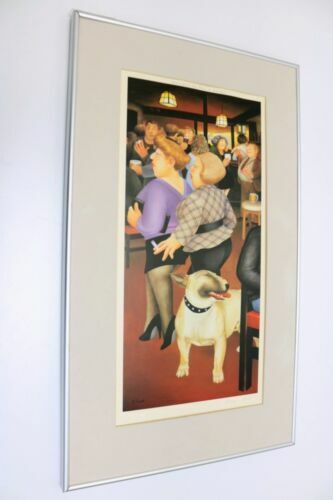 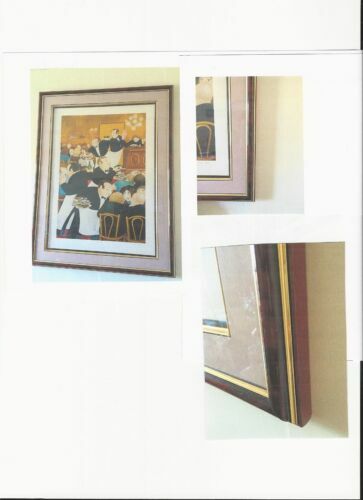 Beryl Cook Lithograph signed and numbered "Chartiers."